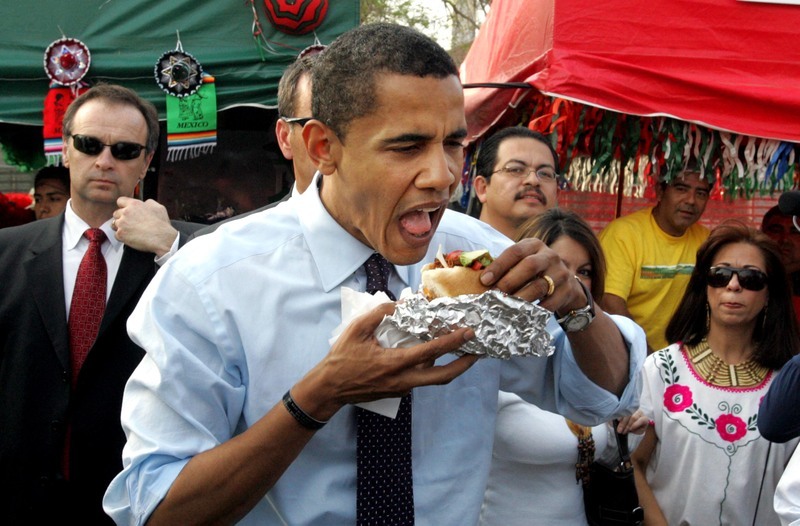 As he sank his teeth into this fatty torta, did Mr. Obama have any idea how many short-sighted idiots he would be dealing with in the coming years? Probably not. Mr. President, you RULE. Keep On Pounding!